The Schumann's House this is ideal place both for work as well as for leisure, an excellent spot for people who love silence and quietness and for those who like luxury and professional service. In comfortable, carefully arranged interiors you will find everything that is necessary to feel really better and safe. 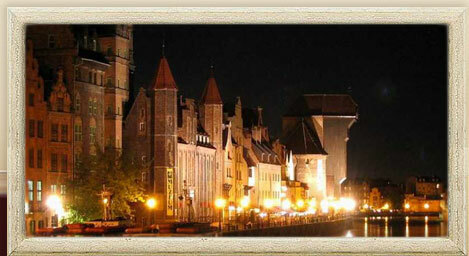 The building located in the heart of Gdańsk, in the vicinity of Neptune's Fountain, Artus Manor House and opposite the MainTown Hall is an ideal place, from which you can begin your town experience. The building, considered as one of the most beautiful patrician tenements in Gdańsk, built in the character of the rich townsman palace, closes the Długi Targ composition harmonizing with a pointed tower of Main Town Hall.